A federal agency on Thursday imposed tough new restrictions on the payday-lending industry, which churns out billions of dollars a year in high-interest loans to working-class and poor Americans. The rules announced by the agency, the Consumer Financial Protection Bureau, clamp down on, and could largely eliminate, loans that are now regulated by states and that critics say prey on the vulnerable by charging usurious fees and interest rates. The lenders argue that they provide financial lifelines to those in desperate need of short-term cash infusions. The terms of a typical payday loan of $400 require that $460 be repaid two weeks later — the equivalent of an annual interest rate of more than 300 percent, far higher than what banks and credit cards charge for loans. Because most borrowers cannot repay their debts quickly, the loans are often rolled over, incurring more fees. Some 12 million people, many of whom lack other access to credit, take out the short-term loans each year, researchers estimate. Payday loans often entangle borrowers in hard-to-escape spirals of ever-growing debt, according to the consumer bureau. The new rules limit how often, and how much, customers can borrow. The restrictions, which have been under development for more than three years, are fiercely opposed by those in the industry, who say the rules will force many of the nation’s nearly 18,000 payday lenders out of business. Until now, payday lending has been regulated by states, with 15 having made the loans effectively illegal. In more than 30 other states, though, the short-term loan market is thriving. 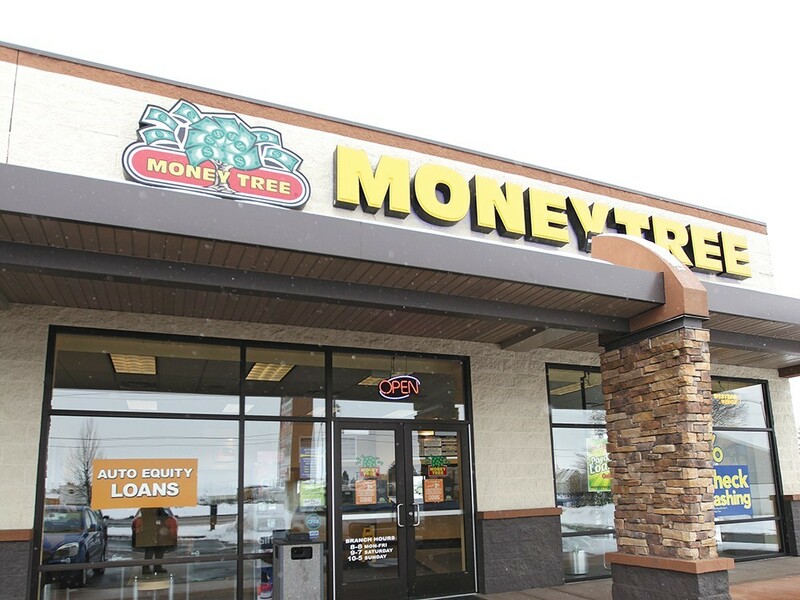 The United States now has more payday loan stores than McDonald’s outlets. They make around $46 billion a year in loans, collecting $7 billion in fees. The new guidelines pit the consumer bureau, an independent watchdog created in the aftermath of the financial crisis, against Congress and President Donald Trump, who has made rolling back business regulations a centerpiece of his agenda. The payday-lending rules do not require congressional approval. Congress could overturn the rules using the Congressional Review Act, which gives lawmakers 60 legislative days to nullify new regulations, but political analysts think Republicans will struggle to get the votes needed to strike down the regulations.